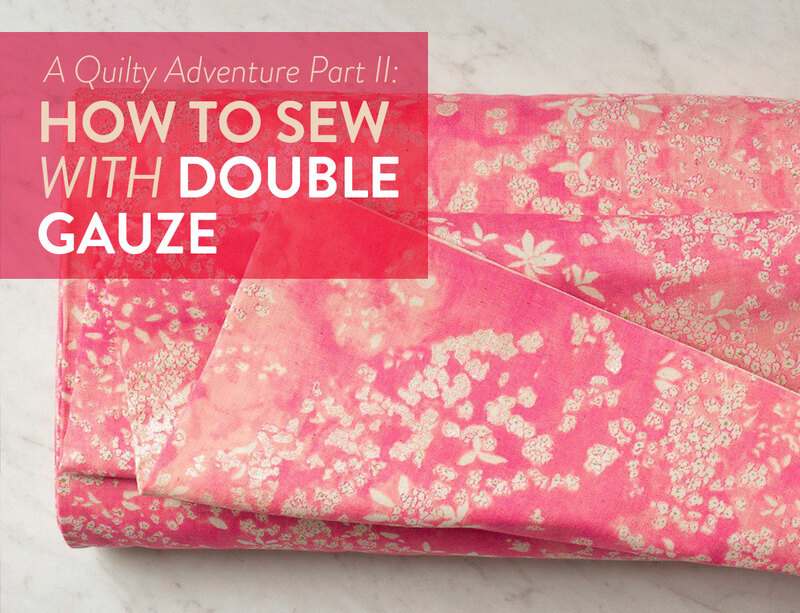 Double Gauze is the destination you see on a billboard while you’re driving down the highway and you’re like “STOP EVERYTHING WE’RE GOING.” It’s super intriguing, right? 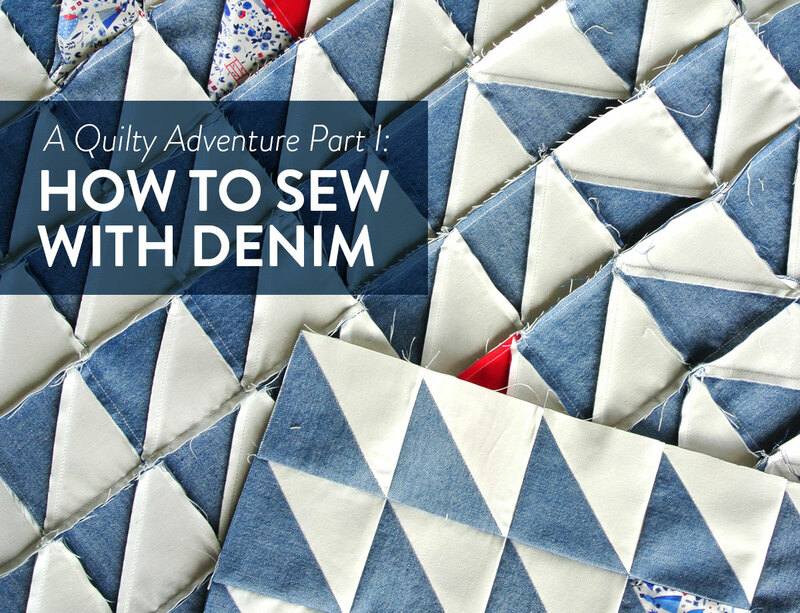 How to sew with denim! This next series of posts is very exciting because I'm going to take you on the adventure of a lifetime (and y’all know me. I never exaggerate.) 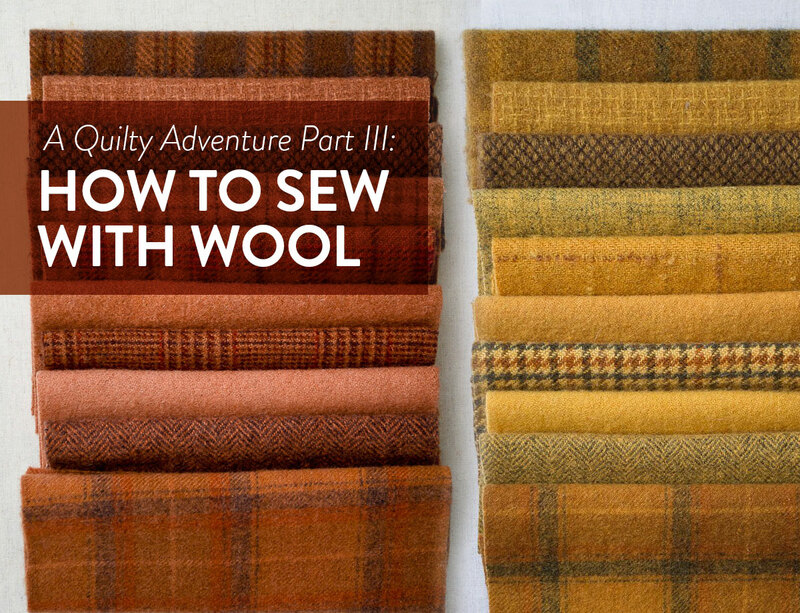 Prepare yourselves to boldly go where few quilters have ever gone before: on an exploration of seldom-used, underrated, crazy-difficult or just plain strange fabric options that you may have never even thought of before. 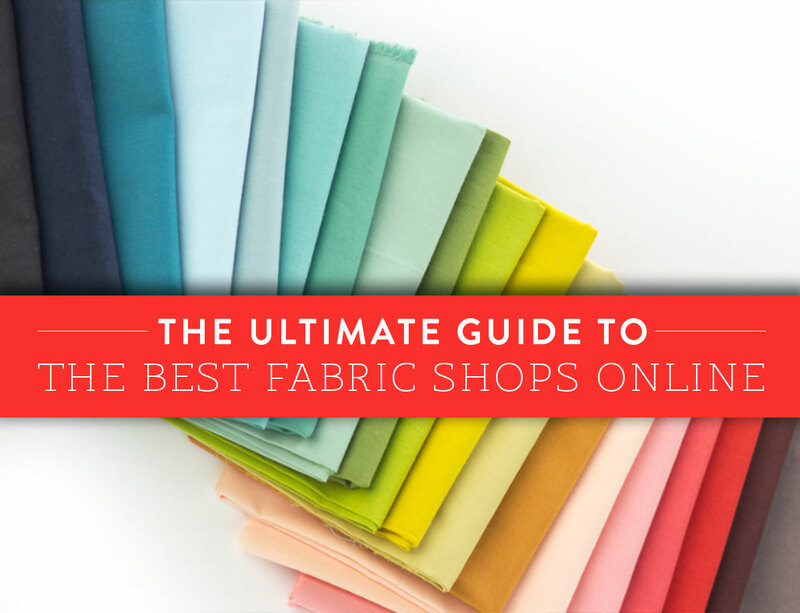 Fabric Starch: Get it or forget it? 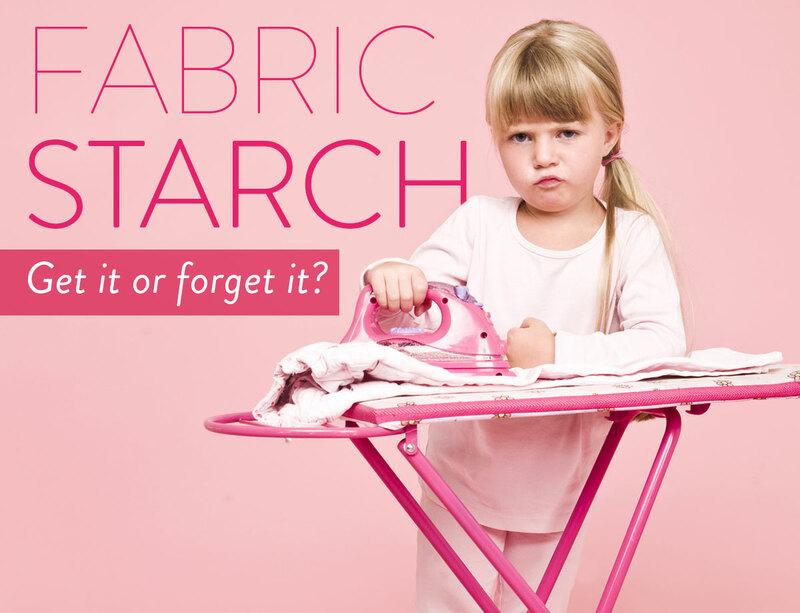 You might associate fabric starch with the pleats on your grandpa’s jeans… but he’s not the only one who uses starch. 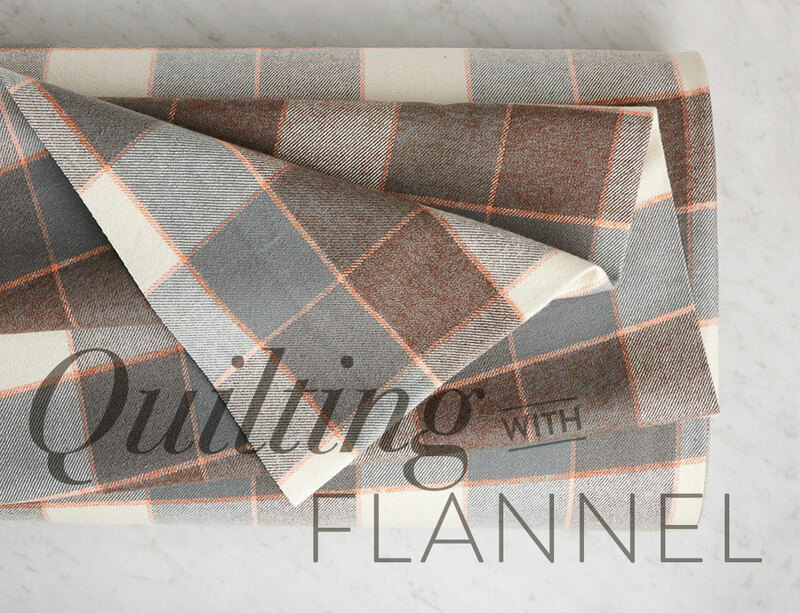 Quilters use fabric starch, too! Fabric starch is a magical spray-on formula that stiffens fabric, making it easier for you to work with while quilting… especially when you’re sewing intricate, complex patterns. Picture this: you’re scrolling through Instagram, lalala, like’n a few pics...lalala...oh look, your cousin is on a boat...lalala...cool! handmade purses; I should learn how to make purses...lalala...WAIT. ERRYBODY HOLD UP! That fabric. I love it. I need it. 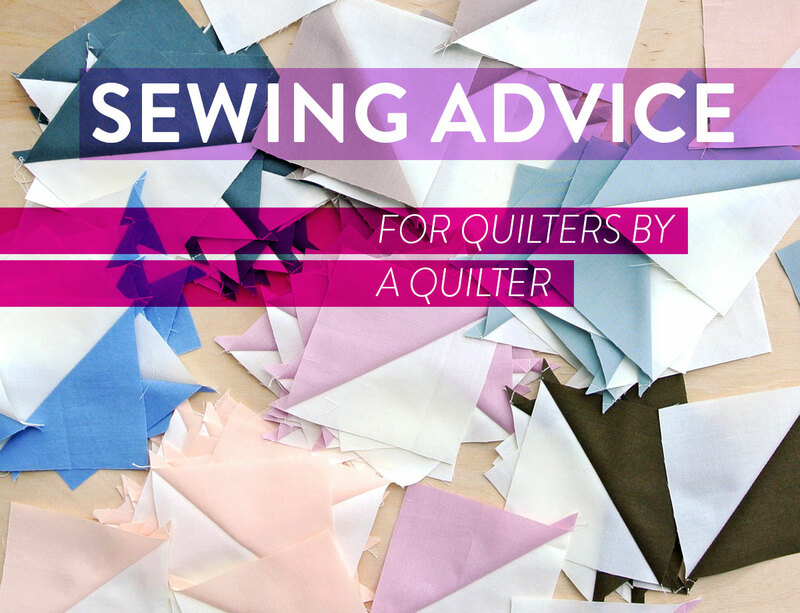 Whether you’re a newbie quilter or someone who has been sewing for decades, there’s always something new to learn – be it a time-saving tip or a new handy notion. I am made aware of my knowledge...and lack of knowledge every time I get an email from a fellow quilter asking about specific sewing techniques. 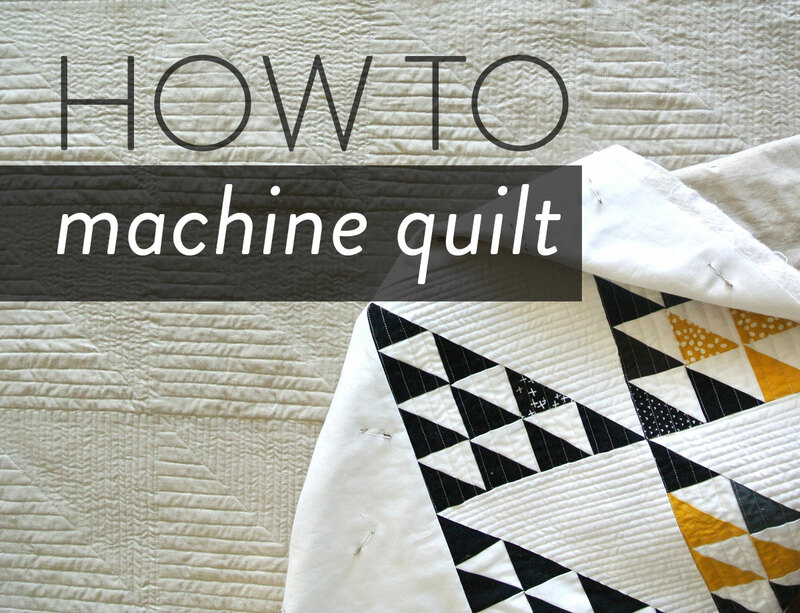 Machine quilting can be daunting. 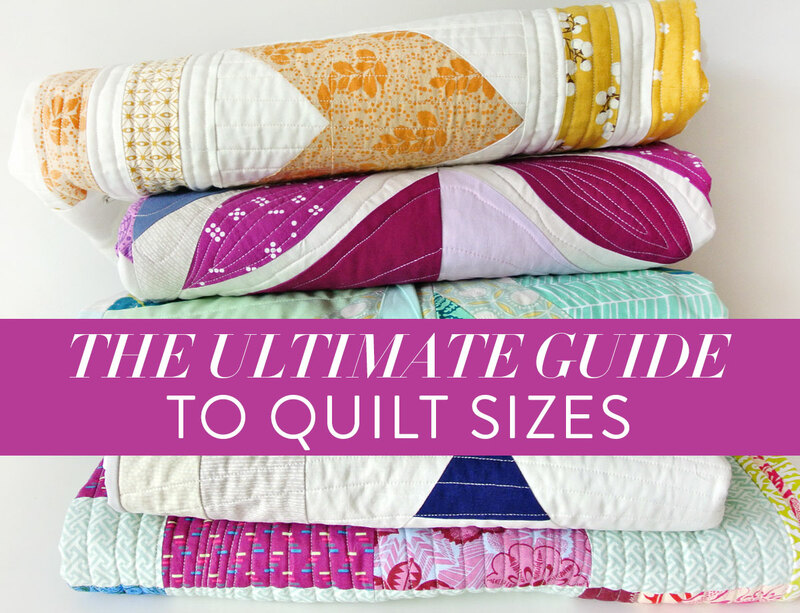 I didn’t even attempt to quilt my own quilts until I had 3 years of sewing under my belt.